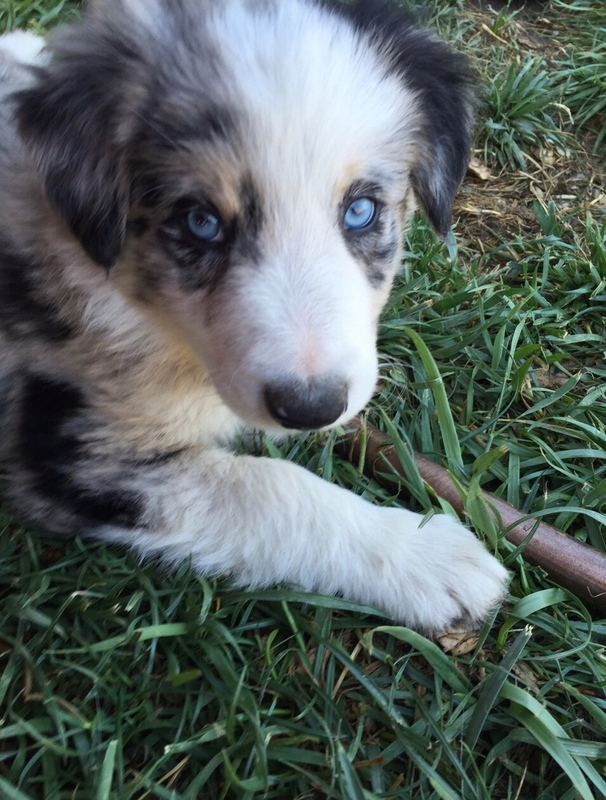 Apollo is a Blue Merle Border Collie. He has heterochromia, meaning his eyes are different colors. Both of his eyes have blue and brown colors. His birthday is April 2016.